This is an old roman town that used to be known once as “Julia Concordia”. This is where the old roman army arrows used to be made. 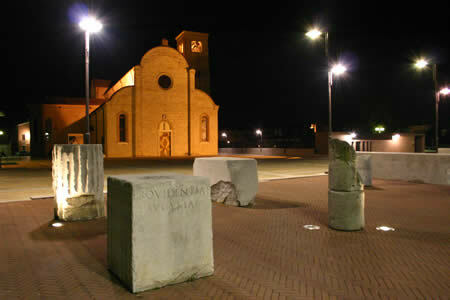 You can visit the old “Basilica “ and many other roman remains. 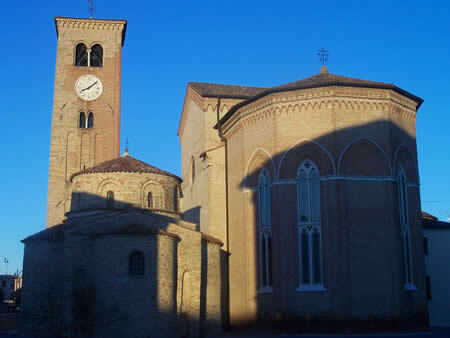 At only 20km away from Caorle it is reachable following the local road 59, towards San Stino di Livenza and then continuing towards Portogruaro, which is a mediaeval city that is worth a visit.